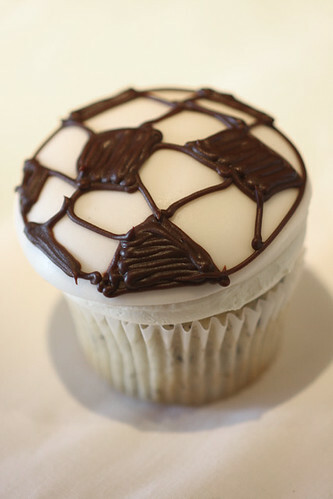 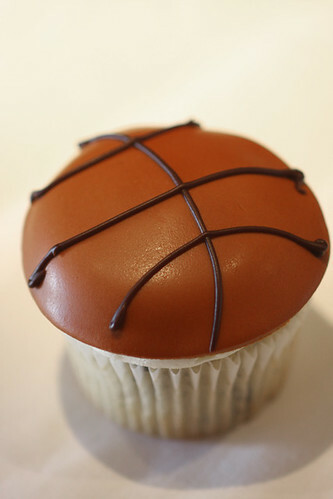 Boulder, Colorado cupcake bakery Tee & Cakes sent us these photos of sports cupcakes they did. 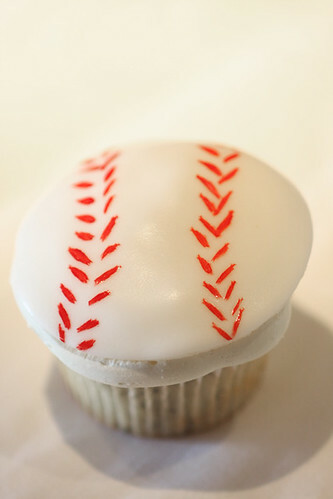 So cute, and I don't even like most sports! 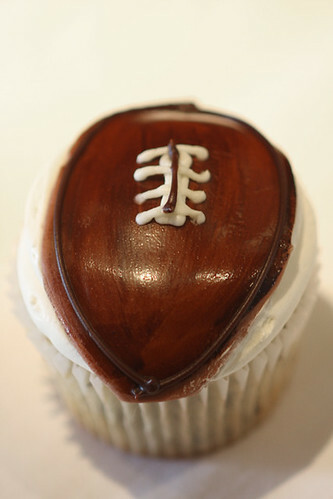 You can follow them on Twitter for their latest cupcake news.